iron removers are targeting Taiwan climate one of the research and development of special cleaning products. 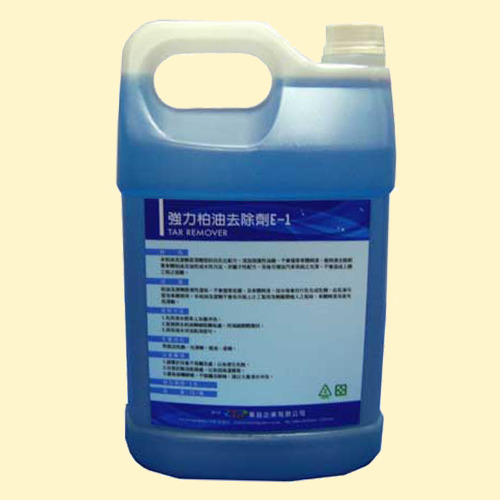 Has rust, iron oxide, chip-brakes, aluminum coil have strong cleaning function. Add indicator, when iron removers have a purple changes to indicate that the dirt has been removed, you can rinse. when automobile paint or tires aluminum ring, iron oxide powder dust pollution in the atmosphere, when is difficult to remove. Using this iron removers, you can easily remove the dust, and will not damage the body paint, easy to wash.
1. use the spray, spraying on the clean surface. 2. when the purple indicator changes can be flushed. surfactants, metal ion blocking agents, reducing agents, flavour.